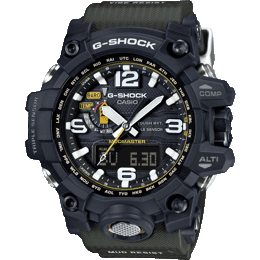 Commemorating the 35th anniversary of G-SHOCK with the Glacier Gold Collection, the GA-835E brings back an iconic transparent jelly strap with a striking reflective gold interior face. 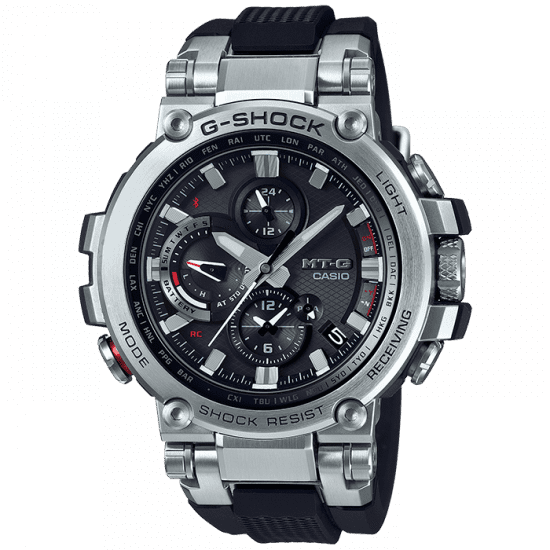 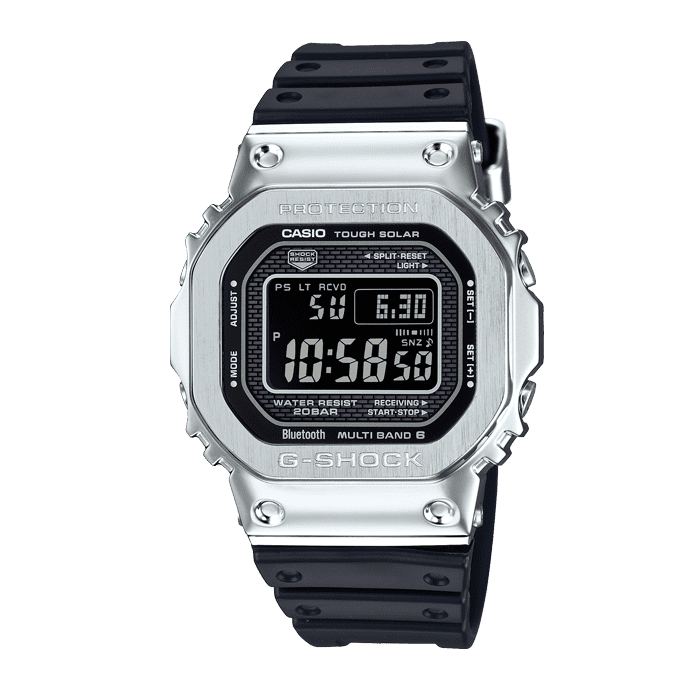 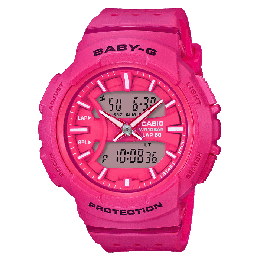 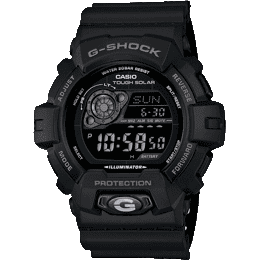 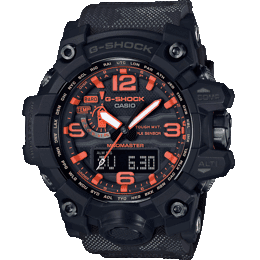 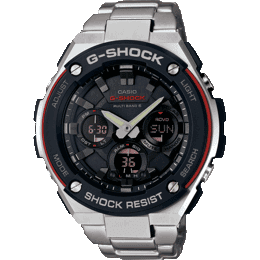 Based on the GA-800 model, G-SHOCK incorporates its classically tough but compact design with a cool, edgy twist inspired by the harsh beauty of icy winters. 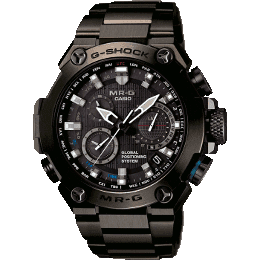 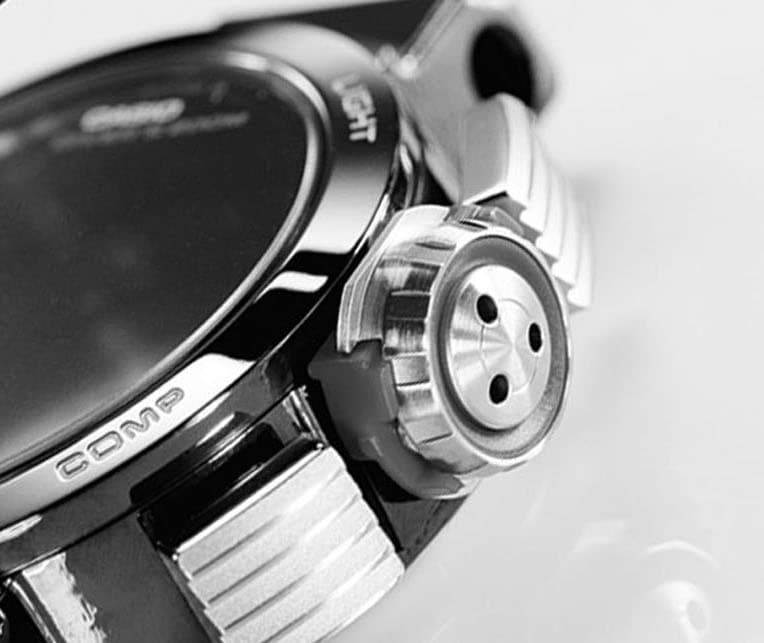 Retaining its 200m water resistance and shock resistance, this watch stays true to all that G-SHOCK promise in a time piece.